The bottom end of East Street is a hive of activity these days, an eclectic mix of trendy cafés and bars, pop up shops, high end fashion retailers and professional offices. 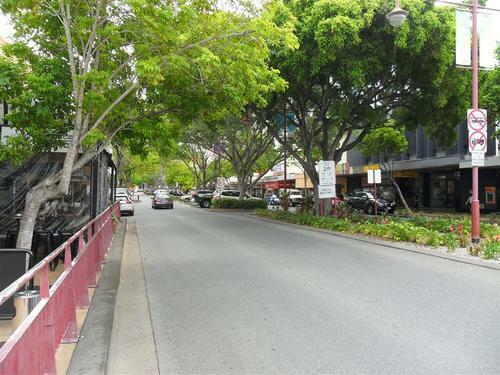 Now is the time to expose your business where it's all happening, in Rockhampton's East Street Mall. 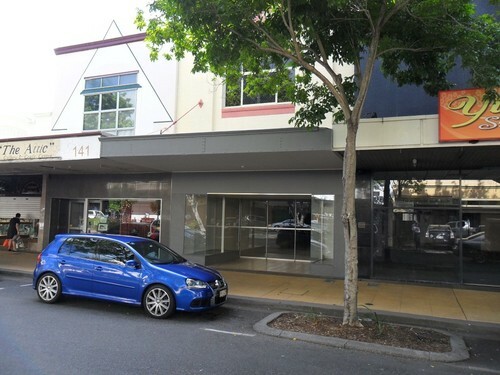 Excellent window frontage with walk and drive by traffic, rear lane access, there is also an additional storage room upstairs available by negotiation. What are you waiting for? Make the move! 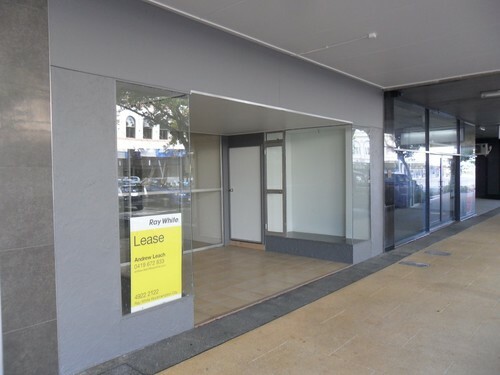 Attractive lease rates for prime positioning may never be repeated! Inspect by appointment with Jade Carr. Perfect for the self starter looking to take their homes based business away from the home and into the public limelight. 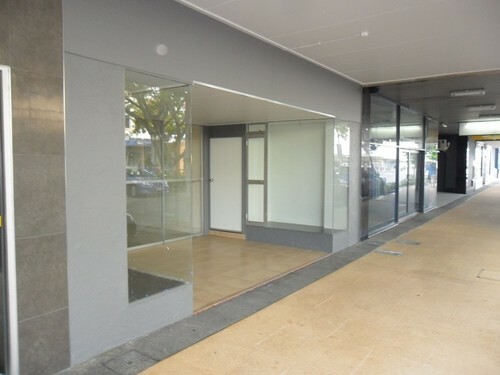 We have three small arcade shops, approximately 25m2 each, at very affordable rates, right at the Eat Street end of East Street. 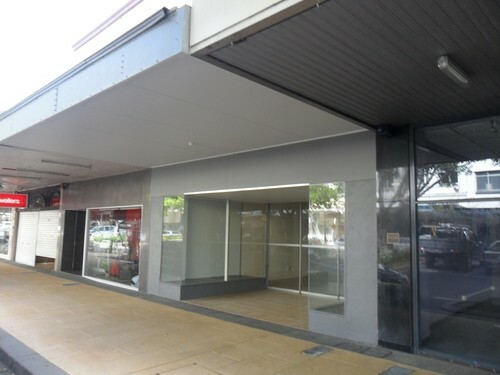 For Lease  Shop 1, .. Price: $80,800p/a + GST + 40.25%..
FOR LEASE - Inner City Wa.. Price: $25,000p/a + GST + Outgoi..
bull;	Tilt slab construction bull;	220m2 floor area bull;	Additional 80m2 fenced concrete hard stand bull;	Three phase power throughout bull;	4 x 4.8m high roller doors bull;	Internal office, staff room and toilet. 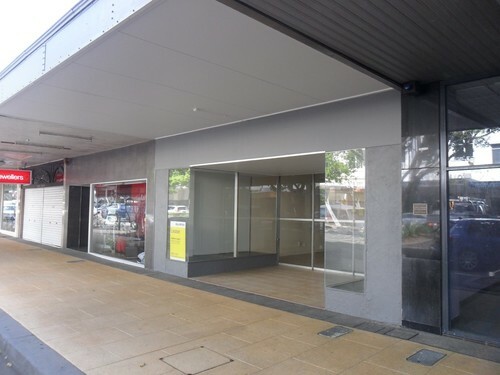 SHOP/OFFICES ROCKHAMPTON.. Price: $2,230 PCM plus GST &..